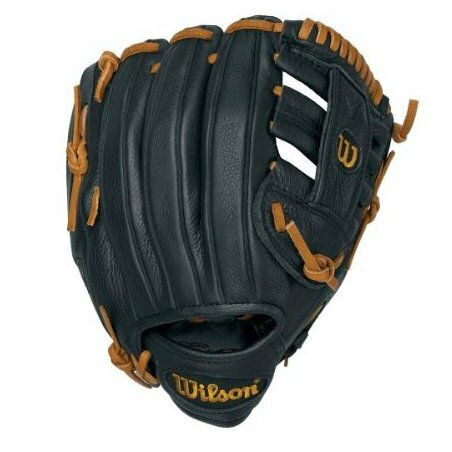 12" All-Position Fastpitch Glove with a Monsta Web. Top Grain Leather that has all the feel without the weight. Real-leather laces that are tough and strong for maximum durability. 2x Palm Construction keeps the pocket stable and wrinkle free. Dual-welting: the exposed edges of leather along side each finger back-we do this twice on each finger to provide the most durable pocket and a long lasting break in.